When it comes to its prototype racing vehicles, Mazda has had a somewhat heartbreaking history. However, things are looking way, way up, as the automaker has now joined with the highly talented 15-time Le Mans winners Team Joest. Now, we know which drivers will be leading the team for the 2018 season under the Daytona Prototype international rules package. First up are two long-time Mazda drivers, Jonathan Bomarito and Tristan Nuñez, both from the United States. These two are joined by Oliver Jarvis and Harry Tincknell, both of whom are British drivers that are just joining Mazda for the first time. Finally, for the four long endurance races of the season, those four are joined by IndyCar racer Spencer Pigot and Deutche Tourenwagen Masters champion René Rast. 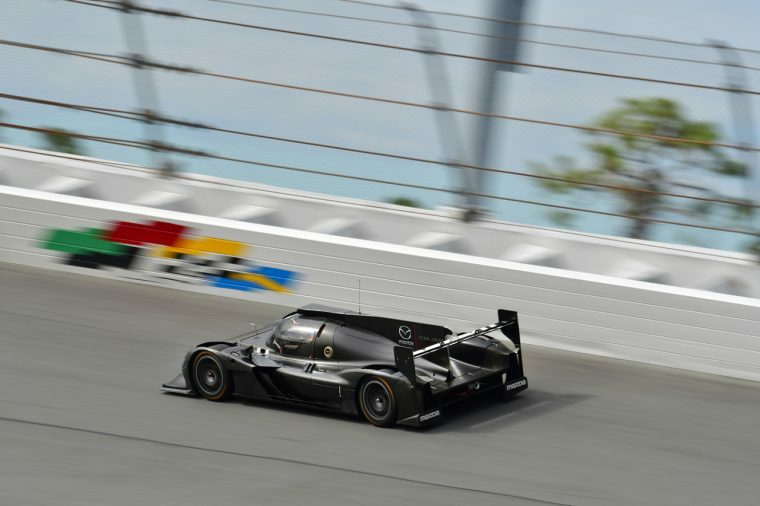 The driver combinations for each car are not yet set, and will be decided as the team continues its testing schedule ahead of the late-January Rolex 24 at Dayton.